Andres Moreno, of Sonora, Mexico, who was officially the world’s fattest man – weighing around 444 kilograms at one point, died of a heart attack on Christmas. Andres suffered a stroke and died as he was being taken to a hospital. 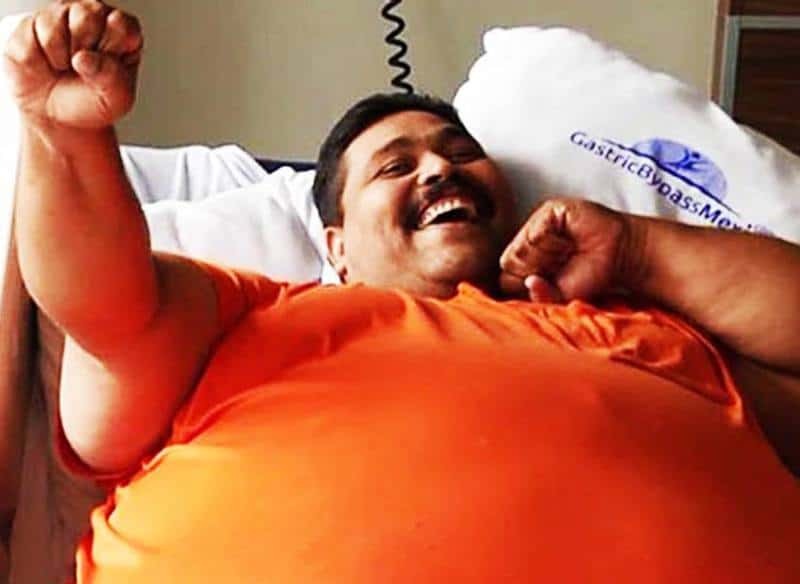 Andres had been in the news recently for becoming the fattest man in the world, and also for losing 120 kilograms in a surgery. According to a report in the Daily Mail, Andres was hoping to lost weight and get married, but fate clearly had other plans for him. Andres Moreno featured on the news regularly, and also had a publicist for himself, who revealed that he passed away in the ambulance. Unfortunately, he couldn’t recover from the fatal heart attack.